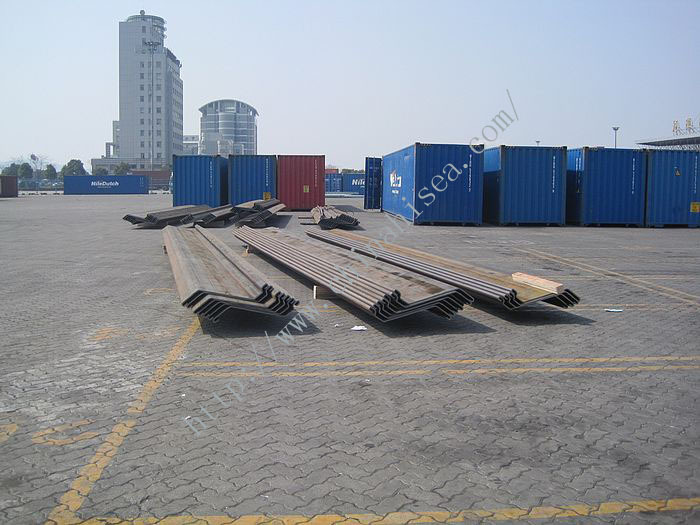 In addition to its rigid structure, its moment of inertia per pile is relatively large, thus allowing repetitive use. 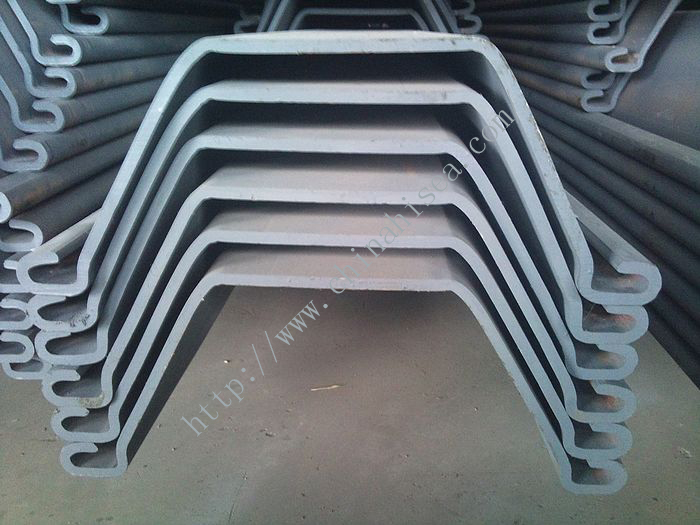 in a range of sections, with section modulus values ranging from 456 to 4042 cm3/m. 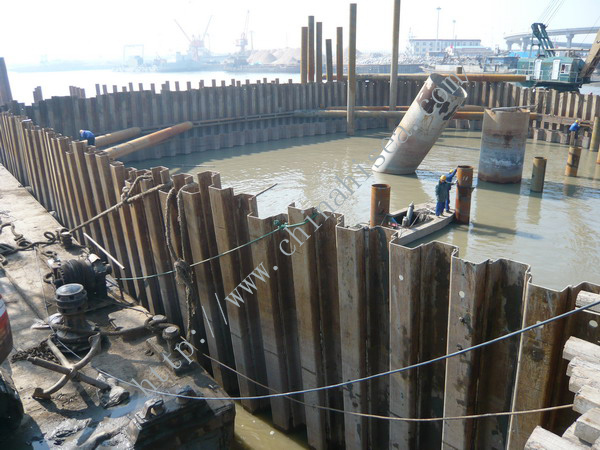 Top manufacturer of sheet pile in China! 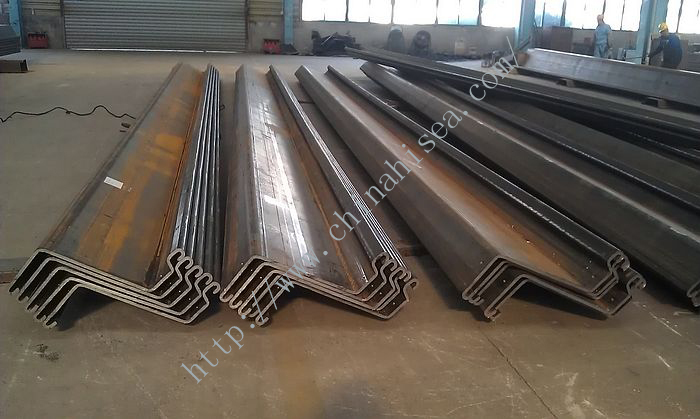 our service covers from steel sheet pile production and research to domestic and foreign trade.Here you will enjoy excellent customer service, fast delivery and competitive price. 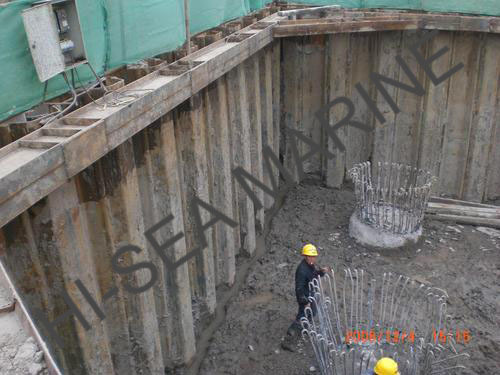 We are your best partner especially in civil foundation works, port,harbor, bridge and river constructions. 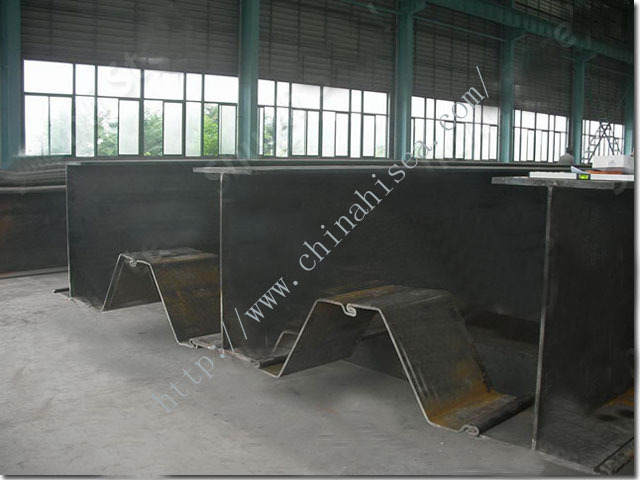 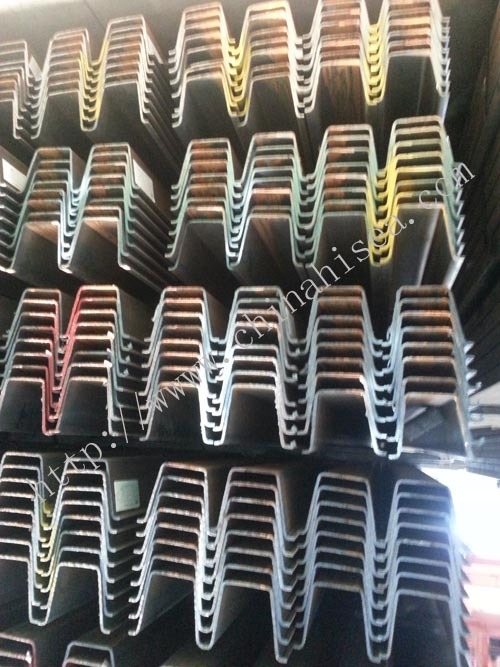 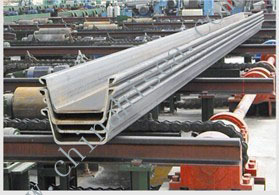 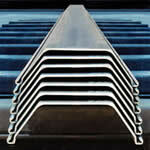 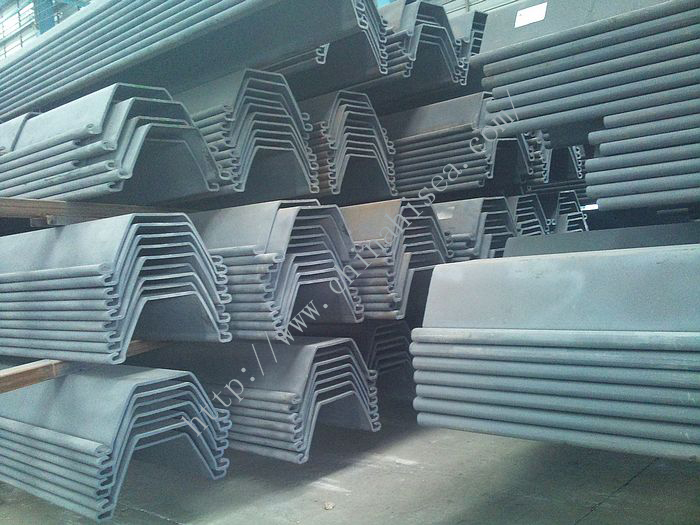 Related products for "Cold Bend Steel Sheet Pile"